While Marvel Phase 3 begins with Captain America: Civil War next May, let's not forget that just under a year from now Doctor Strange makes his debut in the Marvel Cinematic Universe. 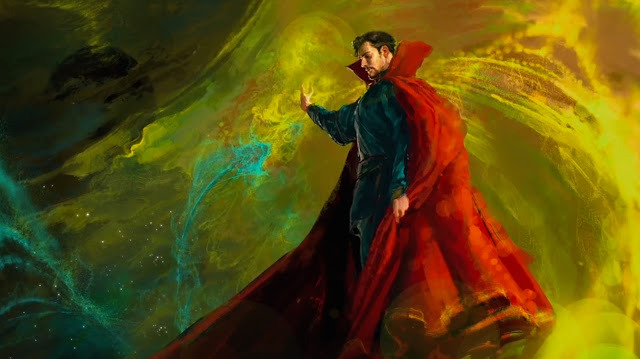 The film stars Benedict Cumberbatch as Doctor Strange and here is a piece of concept art revealed today by USA Today. Doctor Strange arrives in theaters on November 4, 2016.